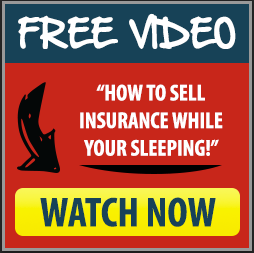 Aged Insurance leads| Final Expense Leads | Annuity Leads | Insurance Marketing - How To Avoid An Insurance Agent Nightmare! 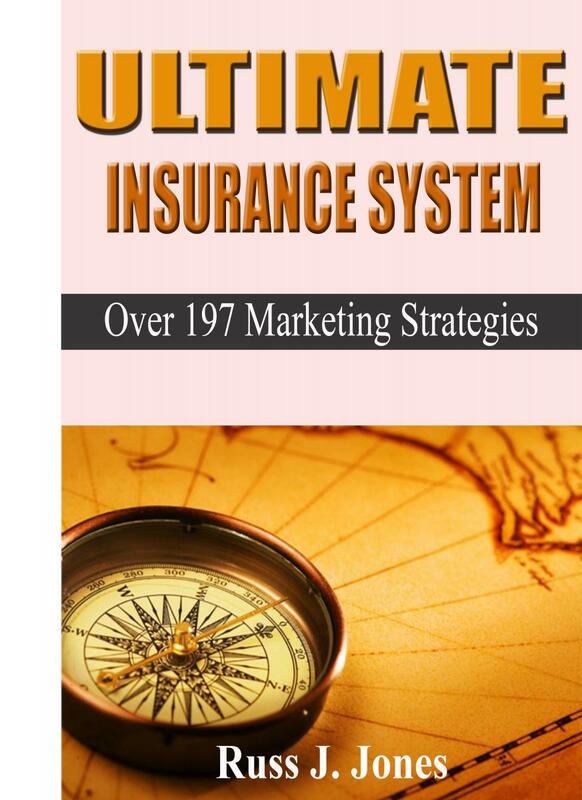 Annuity leads - Insurance Leads and 197 Marketing Strategies and Tips"
Here’s an approach for agents who are low on cash for marketing and need leads immediately! “How to Generate Leads on A Shoestring Budget. 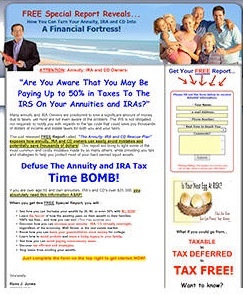 I used your phone approach (modified with the 8% tax deferred safe savings plan) behind a postcard mailing and my wife and I called 500 people and we had 135 people accept the special report on our safe alternative to CD's with a tax deferred plan that has been averaging 8% over the last six years." 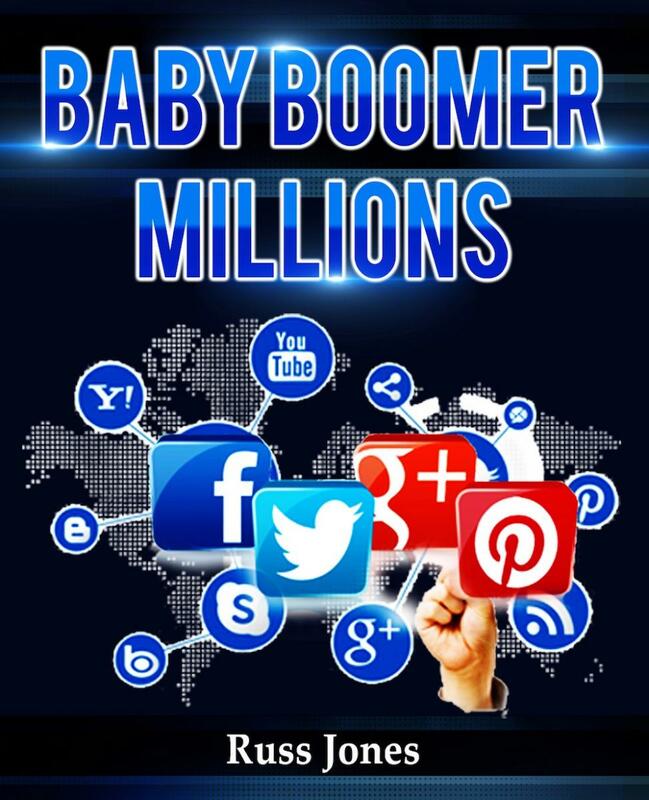 Thanks for your support and marketing ideas we will write $756,000 in annuities in February. Gerald Bradford, IL. I average over 17 presentations per week in my 39 year Insurance career before I semi-retired and started helping other sales people build their business. Please understand I have another 7-10 disturbing questions for the phone and door approach I’ve mastered and borrowed from top agents I’ve worked with in the field. I’ve had as high as 65% in the house ratio using this approach. It’s amazing how much you learn about marketing after being a student of marketing for over 39 years. Now here’s a brief summary of my phone approach that I would be using while staying in the local Best Western Hotel and also my door approach. I would have also pre mailed 200 affluent widows age 65-78 one of my 33 lead generating postcards. Now remember, when I wasn’t out giving annuity presentations I would be at the hotel double booking at least 5-6 appointments per day. Ok, here’s part of my phone and presentation I would use. Hello, Mary this is Tom with the Senior Benefit Center here in downtown Smallville and the reason for my short call is recently you responded (when I use the word responded I mean they pulled my postcard out of the mailbox...90% of people don't remember what they responded to after 24 hours) recently you responded to information about how to cut your Social Security taxes, or how to increase your retirement income by 20%, have tax-FREE income, or whatever; and I want to apologize for not calling you back sooner, but we have just been swamped with getting our retirement benefit kit information out to people . (A retirement Kit is two or three reports in a file folder, maybe latest SS information and information about the Debt Reduction Act), However, I did promise my manager that when I’m out in the Lonesome Creek Neighborhood I would drop off our retirement benefit kit to you. Then I might say, “I have 6-8 other kits to drop off tomorrow morning or afternoon in the neighborhood and would you be home between 2-4 PM. And, would it be a bother to you if I dropped one off and introduced myself and shook your hand. Ok, that’s a quick approach I’ve used for over 27 years and it works. It actually works even better when you map out an area and go out and hand deliver the reports using those three magic words: Responded, apologize and promised. 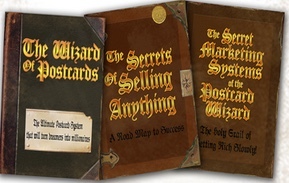 I could go to any town in the USA and let me use my postcard system using a list of "Power Niche Leads" of investors and affluent widows and I could give 3-4 presentations everyday using the above approach. 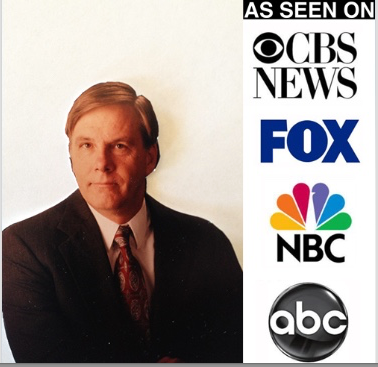 In my younger days when I was fulltime in the business I would average 17 presentations per week using the above approach along with working 15-20 widow leads and referrals per week. 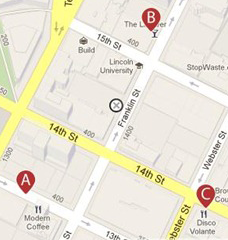 On every presentation I would offer to complete a free memorial guide and request 2 people in the neighborhood and 2 people in the community to notify in the event of an emergency or death. I would also give them an emergency record card to carry in their wallet. ( Please remember 85% of all the appointments were with widows...I made my living off of helping widows with their financial situations.) If your not working our widow leads you are losing out on an extra $50,000 in commissions. Check it out here. 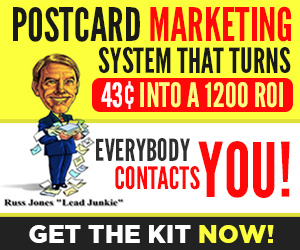 But, this pitch is just one of the ones you’ll find in my “Ultimate Selling Systems” you can use to generate business on a shoe string budget to get started. and let's discuss your current marketing campaign.